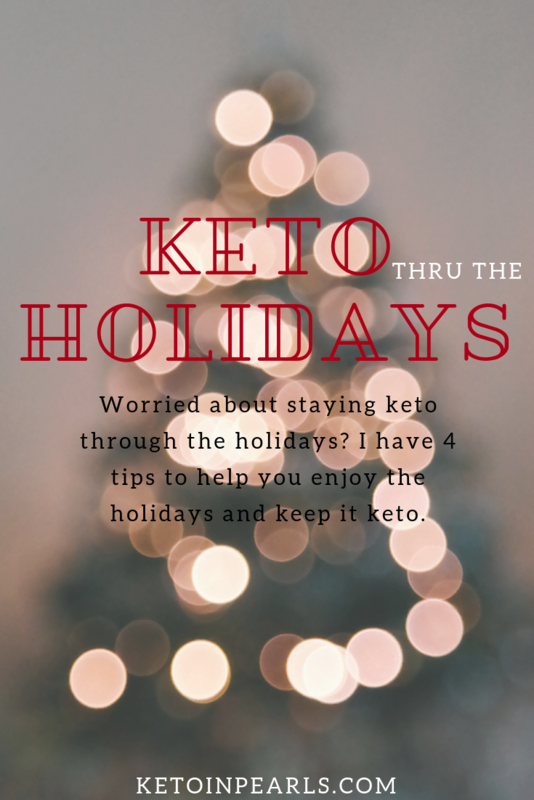 Are you worried about being able to stay keto through the holidays? Are you trying to decide whether tradition is more important than macros? 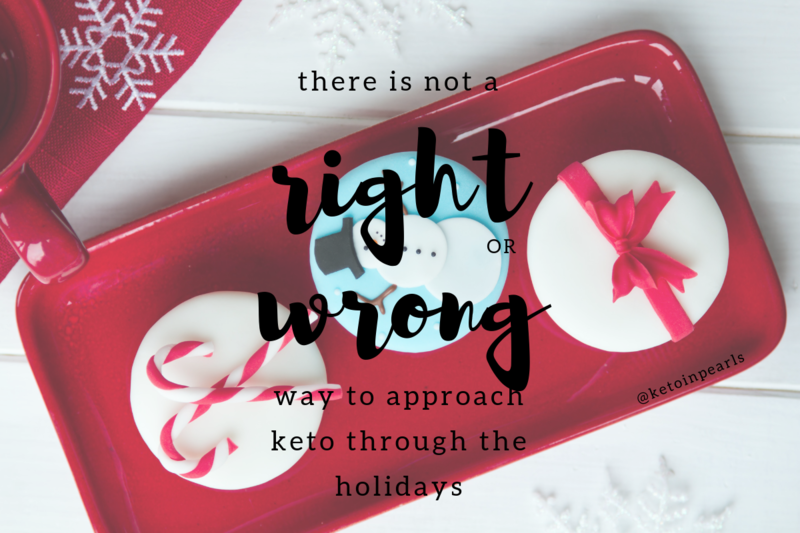 This post is all things keto through the holidays. Plus, I’ve got 4 tips to help you succeed and enjoy your time with loved ones! The holidays are here! It’s that time of year to go to Gran’s house for turkey and dressing, stop bye so-and-so’s house for coffee and a slice of pumpkin pie, then be on the road for hours on end! Oh what fun! Actually, I love the holidays and traveling! None of my family lives near me so I relish the few times a year we are able to leave town and go visit. I especially love it during the holidays! But it begs the question, how do I stay keto through the holidays? 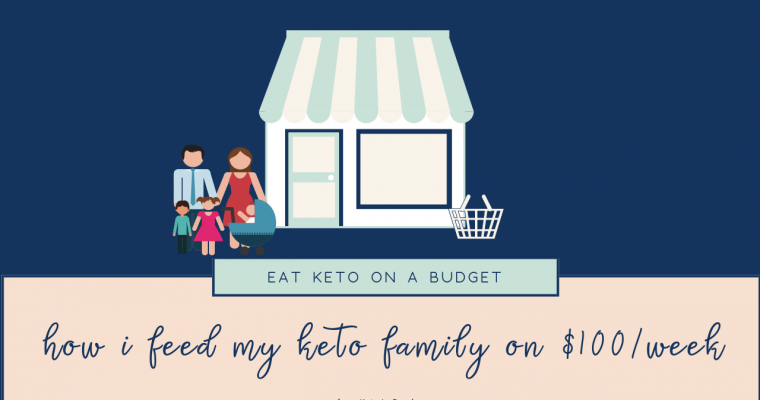 As much as I adore my family, they are about the furthest thing from keto as you can get. The kitchen island overflows with homemade goodies my mom made and carried with her from Georgia, fancy candy, and a plethora of cookies. My kids are in heaven at Gran and Papa’s house! Staying keto through the holidays is 100% personal preference. Some people choose to let loose those couple times a year and indulge in their favorite meals whilst drifting off into nostalgic dreamland. Others embrace their lifestyle in its entirety and eat only what aligns with their diet. See, it’s been my experience that when I decide to “let loose” and “enjoy myself”, I find it harder to “get back on the wagon” when that period of time is over. 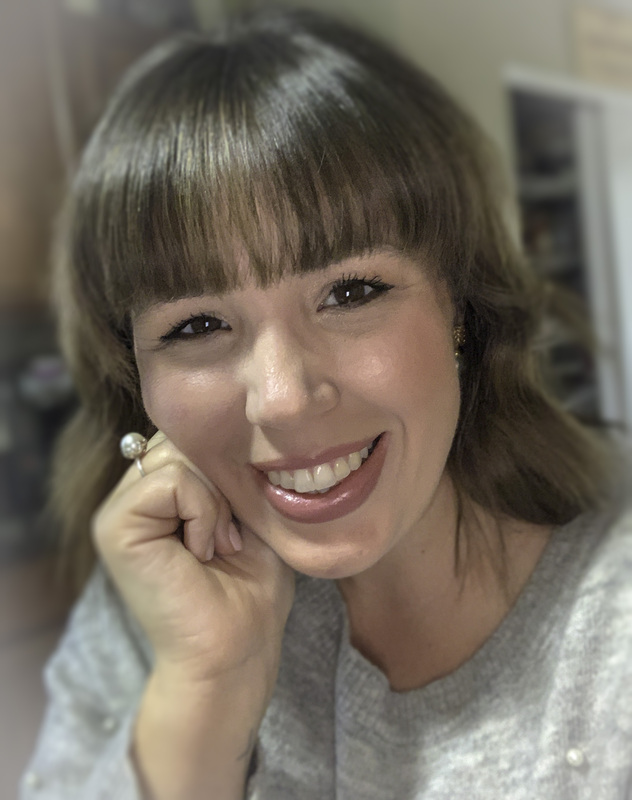 As someone who has always been an emotional eater, a binge eater, and an over-eater, it’s not easy for me to get right back to it every time, especially if I’ve been indulging for several days. The part of my brain that controls food and eating just doesn’t “click” all that well. This is part of the reason I started following a ketogenic diet; to get a grip on my mental issues surrounding food. Dieting (in the general sense, not just losing weight) is just as much mental as it is physical. So, this holiday season my plan is to keep it keto. That means I’ll skip out on my Gran’s cornbread dressing and pecan pie. Will it be easy? Physically, yes. Mentally, no. I love those foods but I don’t love what they do to me. Instead of focusing on what I can’t have, I’m going to focus on what I can. I can have a healthy relationship with food. I can have mental clarity. I can have abundant energy. I can be an example to my family that eating healthy is not self-deprecating. They may think I’m crazy or take offense that I am not eating their food but that will not weaken me. I am not defining my holidays and my memories by food this year. When I visit my out of town family, I generally make a stop at the grocery store in town and grab a few things to eat. Items like pre-made hard boiled eggs, salami, cream cheese spread, pork rinds, and olives make great snacks that aren’t expensive. That’s important because you most likely won’t carry them home with you upon leaving so it helps to feel like you’re not throwing away money. I pack my favorite protein bar and candy in my suitcase. I did this when we went to Disney and it help immensely. Offer to fix a side dish that is keto friendly even if no one else will eat it. You can prepare it before leaving home and bake it when you get to your destination. Or, if it’s easy enough, you can grab the ingredients at a local grocery store and just make it all there. I’m going to do this with a keto friendly dressing and just bake it at my Gran’s house! 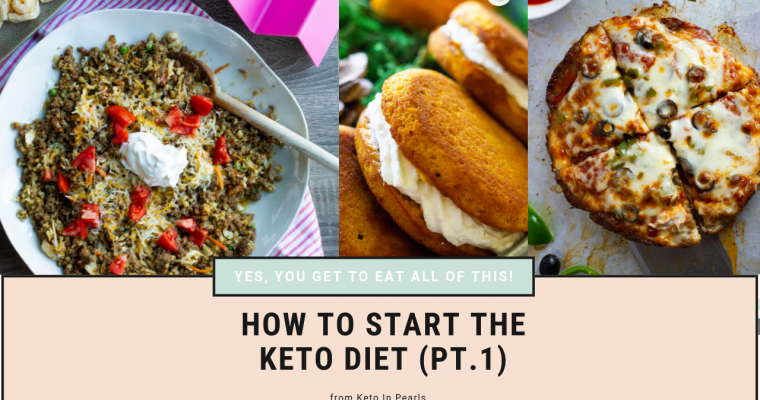 If this is your first keto holiday, I know it can be really hard to break tradition. Memories are attached to tradition. Even for non-sentimental people (raising my hand here), there is sentimentality flowing through all of us this time of year. I get it, trust me. don’t let your memories center around food or eating. If you want to make Christmas cookies with the kids, DO IT! If you want to help cook with your mom this Christmas, DO IT! Just don’t eat all the things. Let me reiterate, there is no right or wrong way to approach the holidays. At the end of the day, you have to do what works for you and you alone. Be intentional and be in control of your actions. No matter which route you choose to take, you’ll feel good about your choices when the new year rolls around!